How Can You Control the Controllables? At Rio Duero, Vega will be joining a team that finished its last season in 4th place behind traditional Spanish powerhouses Teruel, Palma, and Unicaja. Modena has just announced in its official website the signing of Lorenzo Benvenuti as the newest addition to its roster. The player, who will be the first San Marino national to play in Italy’s A1 series, is transferring out of Serie B, a mighty jump in such a short career. The 24-year-old, who has played as both a libero and outside hitter, will focus on being solely a libero from now on. He has also been a constant figure in Italian beach volleyball since arriving in the country. 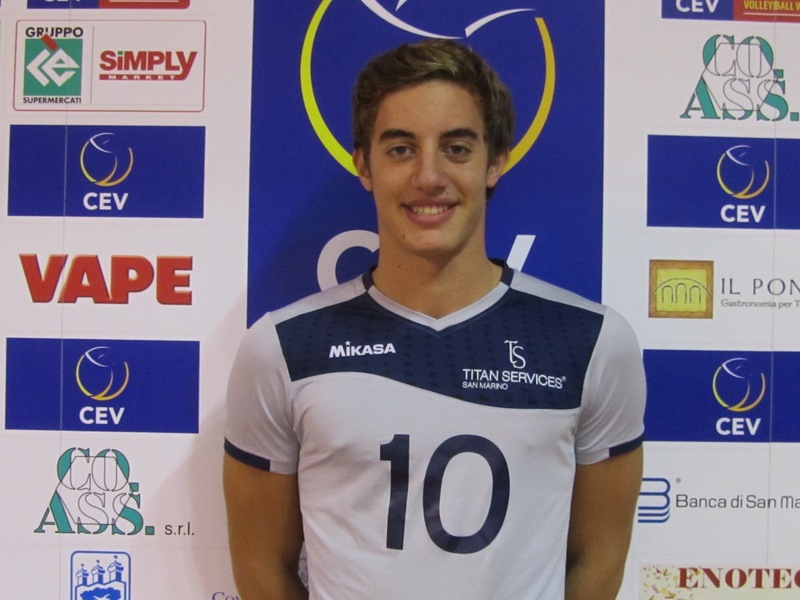 Benvenuti writes history for Sammarinese Volleyball. Home to only about 33,000 people, Valerio Guagnelli, who was born in San Marino but grew up in France, had played played in a top-tier European volleyball league before (France). « Former USC OH Alyse Ford Transfers To Fellow Pac-12 School Arizona St. Subscribe to our newsletter and receive our latest updates!